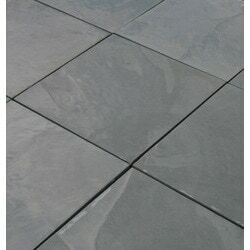 Cabot Slate Tile Montauk Blue / Natural Cleft / 12"x12"
Montauk Blue / Natural Cleft / 12"x12"
Slate Tile - California Gold / Natural Cleft / 12"x12"
Color online is a little off. It's definitely more blue in person than it looks in the pictures (hence the "blue" in the name). Other than that the tile is great. Easy to cut and looks great. Wrapped so well, there's no possible way a tile could break. I've seen better subway tiles elsewhere, but for double the price. The quality is excellent, for the price. The whites were very white, which was very appealing to us. 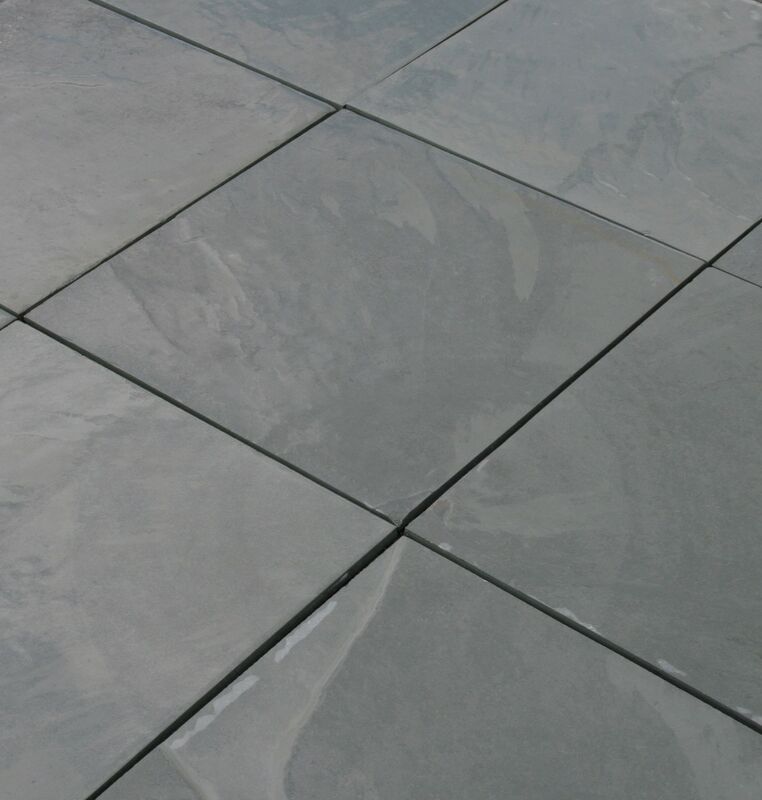 The slate tiles were great, very smooth, with nice natural thickness variation, but even color. I really like them.